At the end of each financial year your Self-Managed Super Fund will need to be audited by an independent third-party SMSF auditor. Having your SMSF audited isn’t exactly exciting, but it is an essential part of the compliance process. Looking to save money on the audit by going for a cheap service may come back to bite so I always recommend paying a decent fee to an experienced auditor is worthwhile. If they are not doing at least 25 audits a year then don’t use them as experience is crucial and it is necessary to have knowledge of what to look for and how to guide you the ultimate client. 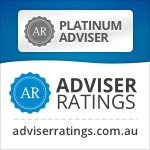 The SMSF audit involves a review of your fund and the strategies and transactions during the year to ensure it remains a ‘complying fund’ in line with the ATO’s definition. Your SMSF can only be audited by an approved SMSF auditor. SMSF auditors are most commonly qualified accountants; however there are some additional requirements. 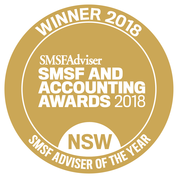 SMSF Specialist Auditors, as appointed by the SMSF Professionals’ Association of Australia, are also qualified to complete this important SMSF function. Financial statements of the fund. Cash Management and Bank statements for all fund accounts including Cheque, Savings and Term Deposits. Managed fund /Wrap annual transaction and income report. Share Broker’s statement showing all transactions. 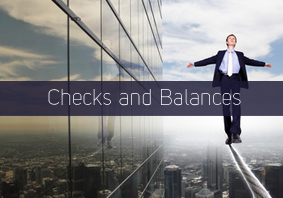 Holding statements for all shares held during the year and the end of year balance. Buy & sell contracts for all shares held during the year including Off Market Transfers and any corporate actions. Statements showing clearly the ownership of all fixed interest securities like bonds, hybrids and notes. Copy of the Title deed showing evidence of ownership for any property in the correct name. Property valuations and updated if starting a new pension. Documentation for any art or collectables including evidence of Insurance in the name of the SMSF. Pension or lump sum benefits payment details including copies of Pension Agreements and minutes. Information on any other investments not mentioned. 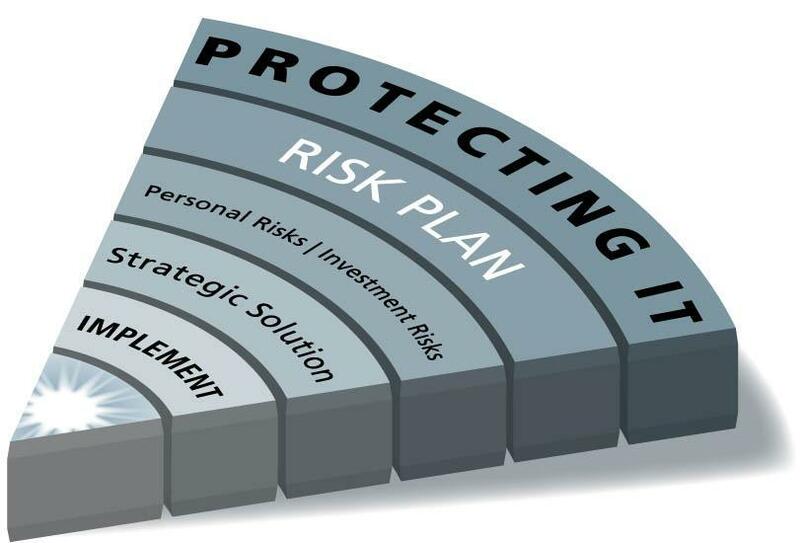 Completed SMSF Investment Strategy in writing including consideration of members’ insurance needs. This is not an exhaustive list and your SMSF auditor may require additional documentation. For further information on the issues raised in this blog please contact our Castle Hill SMSF Centre or Windsor Financial Planning Office. While we are not auditors we can point you in the right direction of people you can trust. I hope this guidance has been helpful and please take the time to comment. Feedback always appreciated. Please reblog, retweet, put on your Facebook page if you found information helpful. Liam Shorte is a partner in VERANTE, Corporate Authorised Representative of Genesys Wealth Advisers Limited, Licence No 232686, Genesys Wealth Advisers Limited ABN 20 060 778 216. The release of draft taxation ruling TR 2011/D3 in July last year caused much concern when it suggested that the pension exemption ceases automatically upon death (unless a reversionary pension was in place). Are SMSF Investors really comparing Hybrids vs. Company Shares? Every article I read at the moment the commentators are more and more sceptical about the recent issues of Australian listed hybrids and notes. They constantly compare the hybrid against the equity in the actual shares of the issuer. And yes I have been saying to younger clients who wanted to invest that I personally would buy the shares of the blue chip issuers, not the hybrid, because the successful hybrid issue shifts risk from equity investors to the hybrid investors and if you are going to take long-term risk then get recompensed for it from the issuer. Yet the majority of people buying these hybrids are not my younger clients and they probably don’t look at the case for hybrids vs. shares. They are my SMSF Retiree and Pre Retiree clients. They look at the investment case of hybrids vs. their HISA (High Interest Savings Accounts) rates and term deposit rates. I know from these clients the majority of the demand for Australian hybrids has come from maturing term deposits and falling interest rates as the RBA cuts. The banks and their advisers have worked out these “yield plays” seem to be in favour and hybrid issuance is increasing as term deposit and cash rates fall. They are tempting clients to put some of their “defensive portfolio” in to this sector rather than trying to grab some of the Share portfolio allocation. Commentators say that the banks who are the main issuers are getting the best deal and yes their ratings have been improving when they finalise these issues. They recommend that you buy the Shares in these companies rather than the “mutton dressed up as lamb” hybrids. 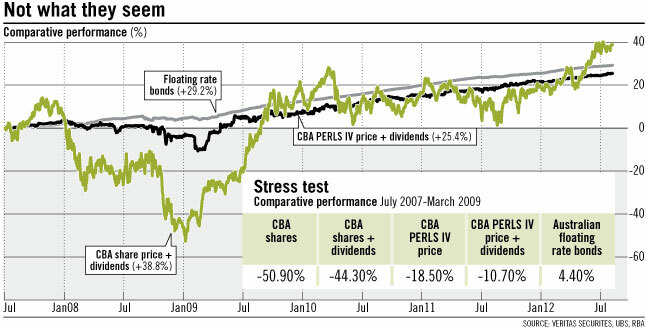 Christopher Joye in the SMH provided the following as an example where he compared the results using CBA PERLS IV vs. CBA Shares themselves over the period July 2007 to July 2012. Yes, with hindsight, you would be far better off owning the shares but they miss the point. Regardless of the outcome many SMSF trustees have a lower risk tolerance and they would be content with the returns from the PERLS IV (25.4% over 5 tumultuous years) during that period while they may have had a meltdown if in the CBA shares during the highlighted volatile period July 07-Mar ’09. The other point I should make is that clients are making much smaller risk adjusted plays in these hybrids by quality issuers only and are willing to hold to maturity. When they have a $100K Term Deposit maturing they are placing 10K-30K in to one or two of these hybrids and putting the rest back on Term Deposits. It is recognition that these hybrids do carry more risk and that they understand that risk. Their aim is not to attain equity like returns but an average portfolio income in the 5.5-6% mark and that can no longer be achieved by cash and TDs alone. So yes they are taking on more risk to achieve their objectives but they are not being silly and getting over exposed. That is why we have avoided Crown, Caltex, Bendigo & Adelaide and even SunCorp issuances. So yes the Banks get the benefit of cheaper finance but SMSF investors get access to that yield, in bite sized manageable chunks that they require with less volatility than the underlying share. The risks in hybrids are not to be scoffed at but if you do your home work, understand the risk, keep the allocations small and think long term, then they may have a place in your portfolio. If you want to read more about hybrids generally, the ASX has produced a guide – Understanding hybrid securities – that you can download here. 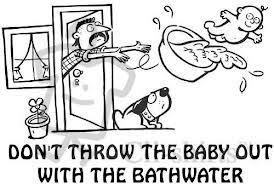 Wait until you see the news reports this week talking about how great it is for mortgage holders and first home buyers rejoicing at the drop in interest rates by the RBA on Tuesday. In reality only 1/3 of the population has a mortgage but they get the headlines. However the self-funded retiree or those in pre-retirement looking to save for a decent income in retirement will not be rejoicing as they have to get used to a 4 in front of their Term Deposit rates and worry about the possibility of a 3 within 12 months. These are the people who often don’t have the ability to work a little extra overtime or take on part-time job to supplement their income as older workers aren’t exactly swamped with employment offers. 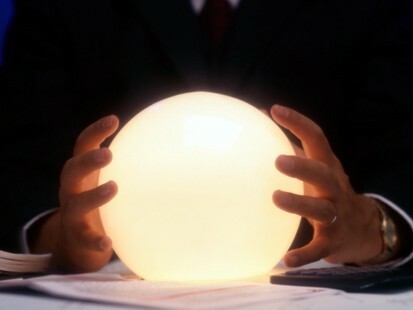 It may be time to bite the bullet and lock some of your funds in for 2-5 years for the best rate you can get as anything around the 5% mark is looking very attractive and not a big risk in terms of exposure to rising rates as the USA has guaranteed they will keep their rates at or near 0% until 2015. I can’t see Australia getting to far out of step with them in the coming years and it is more likely we will have to lower rates further to weaken our dollar for the economy’s sake. Czech Republic, Kazakhstan, Switzerland, Brazil, Poland, Hong Kong Vietnam, Abu Dhabi, Kuwait, Qatar , South Korea and of course China with possibly Peru, Malaysia and Singapore as well. All their interest means demand for our currency rises and the exchange rate goes up which the RBA has to try to manage through Interest rate strategies. All that does not bode well for your average Aussie SMSF investor seeking yield or in more simple terms income. So time to either load up with the best long-term interest rate you can get risk free or prepare to re-enter or increase your exposure to the share market and other sources of income. Be careful chasing yield and understand the risk of any investment paying more than 1-2% above the RBA’s 3.25%. The second possible hit is harder for me to discuss as I tend to be apolitical in my views under normal circumstances but I feel I have to say something as the leaks to the media in the last few weeks seem to be softening up the SMSF sector for some hard hits. So on top of the interest rate cuts to your income we have a Treasurer likely to just compound the problem because in his desperation not to give the Liberals ammunition to throw at him over budget deficits appears willing to destroy the confidence in the Australian Superannuation system by dipping his hands in to the “honey pot” that is the retirement savings of everyday Australians. He is being goaded on by the unions and industry fund sector who control a massive position of the retirement pot but mostly those with insufficient savings to fund their retirement. They seem hell-bent on making sure NO ONE can afford a comfortable retirement and all will depend on an Age Pension to some degree. They have Self Managed Super Funds (SMSF) in their sights! It may be more layers of compliance fees or reduction in tax concessions or some similar theft of your savings by stealth but we know something is coming so better to be prepared. I urge all SMSF investors and self funded retirees in general to get on the front foot before the Half Year Budget update and be prepared to speak up to your local member of parliament and write tot he press now rather than later to try to stop this government pillaging your savings to fund a meaningless surplus. If the opposition took the pressure off the need to bring in a surplus that would help too but I know I am dreaming with that idea. The short-term gain of accessing funding from our Superannuation will lead to a huge drop in confidence in a system that has already been hammered in the last few years by Government changes and the CFC. For further information on the issues raised in this blog please contact our Castle Hill SMSF Centre or Windsor Financial Planning Office.